Mission Mars’ has made all of us so proud, and I have tried to encapsulate the spirit of all those who made this achievement possible. 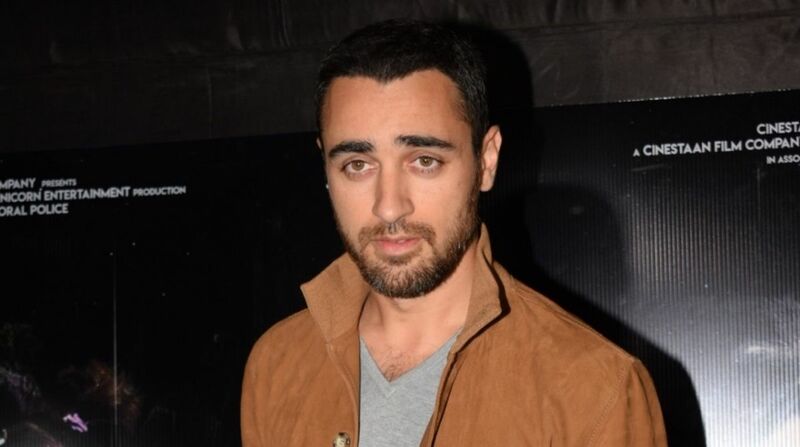 “Jaane Tu… Ya Jaane Na” actor Imran Khan has donned the director’s hat for the first time for a short film titled “Mission Mars: Keep Walking India”. “Mission Mars: Keep Walking India” is part of Johnnie Walker The Journey campaign. Imran has written the film, which is produced by Dharma 2.0 (a venture by Dharma Productions). “It has been an enriching experience writing and directing this tribute to India’s commitment to progress, and for this to be backed by Johnnie Walker – The Journey and Dharma 2.0 made it even more special,” Imran said in a statement. “‘Mission Mars’ has made all of us so proud, and I have tried to encapsulate the spirit of all those who made this achievement possible,” he added. Inspired by events about the story of India’s rover successfully orbiting Mars and on the eve of its fourth anniversary, Johnnie Walker – The Journey is launching the film which celebrates the country’s technological progress. The film stars Prakash Belawadi, Abhishek Saha and Sonali Sachdev. It is scheduled to be digitally released on September 20. Abhishek Shahabadi, Vice President – Marketing at DIAGEO India, said: “We are extremely excited to be able to tell this inspiring story of progress which builds immense pride amongst all Indians.